Find a new Dodge Grand Caravan at your local Budd Lake, NJ Dodge dealership. 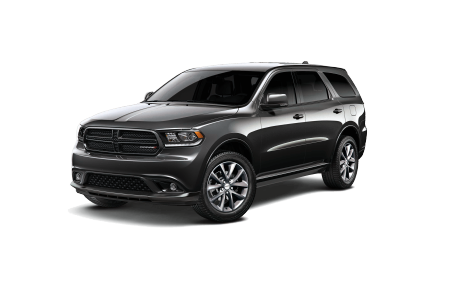 Overview Johnson Chrysler Dodge Jeep in Budd Lake, New Jersey has a vast selection of both new and pre-owned Dodge cars, trucks, SUVs and vans to choose from. 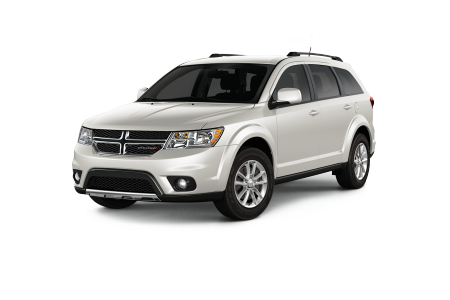 We are proud to showcase a multi-faceted minivan, the Dodge Grand Caravan. 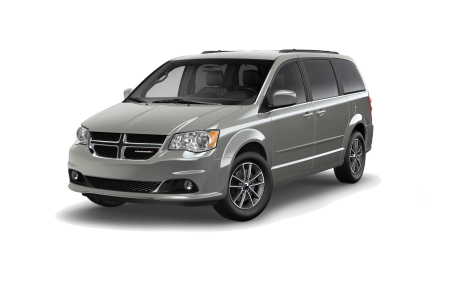 The Dodge Grand Caravan is a powerhouse built with reliability and comfort. With advanced safety features and spacious interior, the Dodge Grand Caravan offers convenience and safety that any growing family can appreciate. No matter the trim you select, the Dodge Grand Caravan offers Budd Lake drivers a great choice for going to and from work, school, or wherever your day takes you. Why Us? At our top-notch dealership, we can make your dreams of driving a fully loaded Doge Grand Caravan come true. Our automotive finance, sales, and service teams can provide informative, transparent guidance throughout the car-buying process. Get behind the wheel of the minivan thats redefining the minivan segment. Schedule a test drive of the Dodge Grand Caravan at Johnson Chrysler Dodge Jeep in Budd Lake, New Jersey today. Are you looking to service your Dodge vehicle? Look no further than the Johnson Chrysler Dodge Jeep Ram service center where our professionally-trained certified technicians work with only manufacturer-certified parts. Schedule your next maintenance appointment online or by phone, whether you need an oil change, tire rotation, or a performance part. Visit our Budd, Lake NJ service center to experience the difference.